Eastern North Carolinas almost 5 acre garden and greenhouse event space. 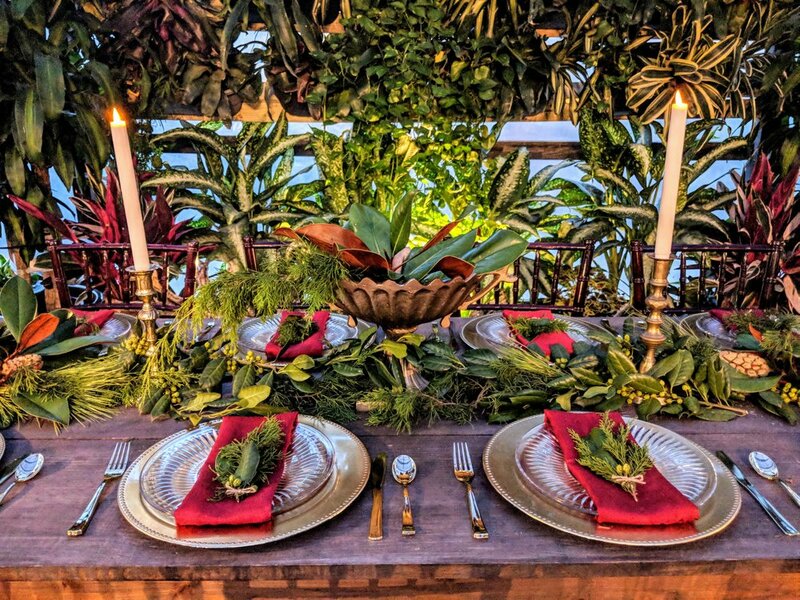 Carolina Home and Garden offers a tropically green indoor or outdoor venue space for your next gathering. Located only 20 minutes from the Crystal Coast beaches of Morehead City or Emerald Isle and centrally located on Hwy 24, Carolina Home and Garden is conveniently accessible to all major towns in Carteret County. 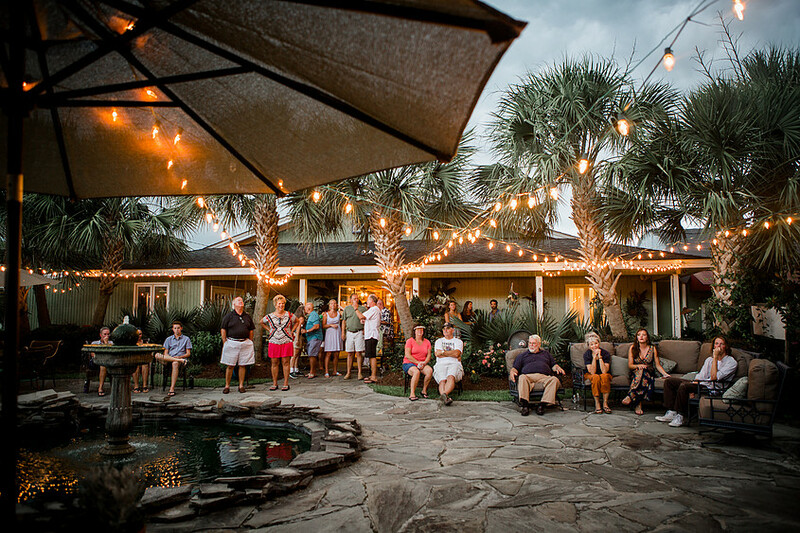 As a uniquely designed garden oasis, Carolina Home and Garden offers indoor or outdoor space for up to 125 guests. 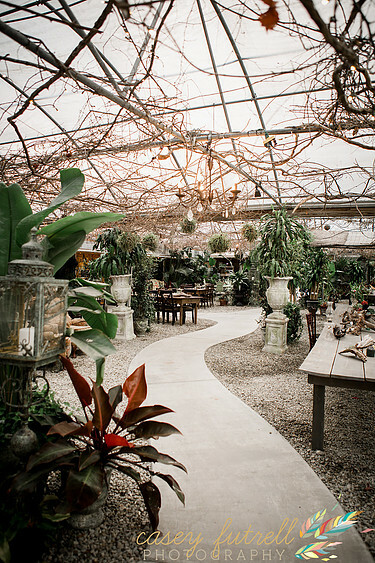 A retail garden shop and boutique by day transforms into an unparalleled venue at night. Their (sq ft) tropical greenhouse offers rare and uncommon plants hand chosen by the owners from various regions of North America. 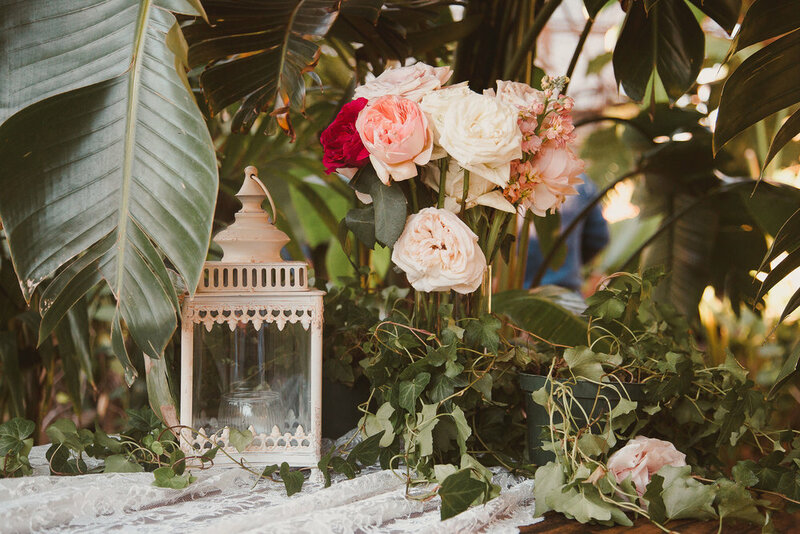 Although events can be held inside their vintage bar room or inside the greenhouse, the flag stone patio also makes a great spot for music and drinks with their Butterfly Koi filled fountain and patio seating. 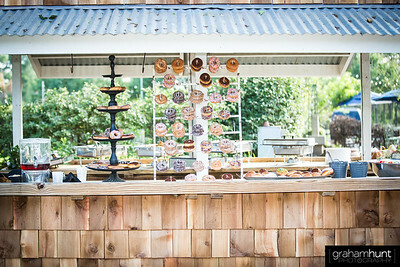 Whatever your needs Carolina Home and Garden offers an event venue from 25 guests to 150 guests. 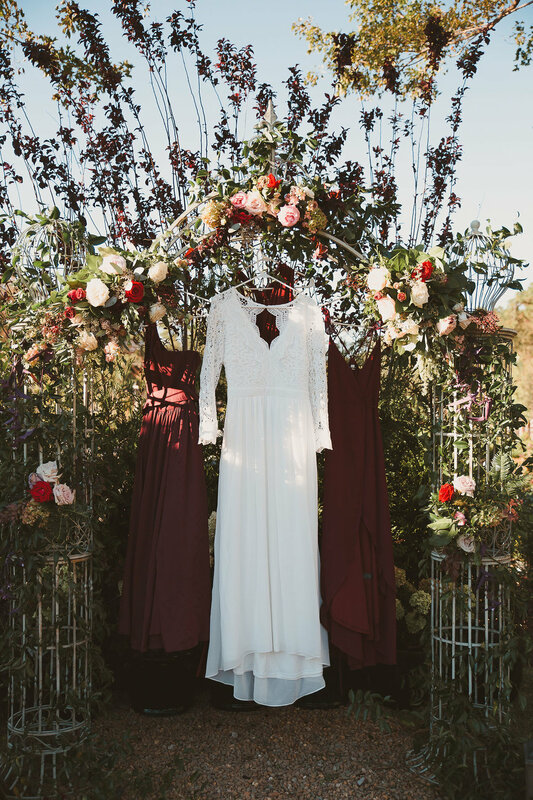 Pricing for this event space is based on event type, event size, and event hosts’ needs. 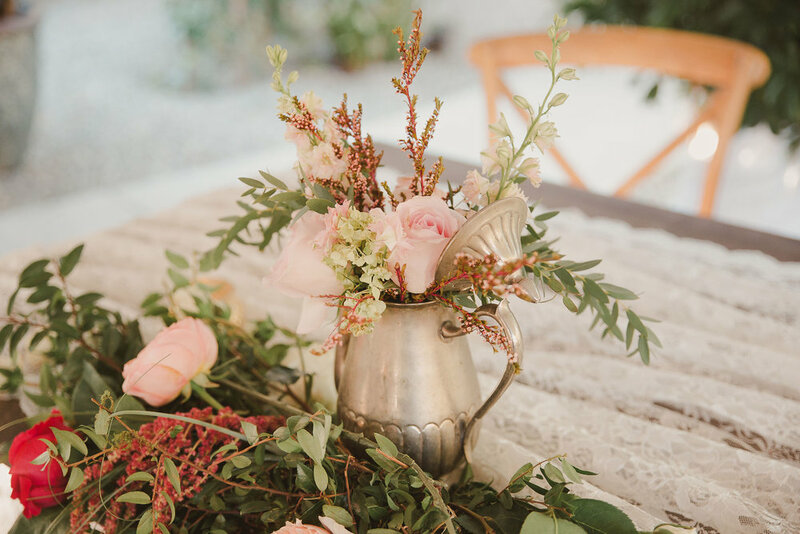 We are proud to say, Carolina Home & Garden is a one of a kind Venue!